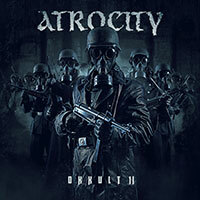 Atrocity – Official Website » ATROCITY announces next part of the “OKKULT” world tour! ATROCITY announces next part of the “OKKULT” world tour! ATROCITY just returned from their shows in Spain! With their latest album “OKKULT” ATROCITY toured through Europe, North America, the Caribbeans and Asia in countries like Germany, Czech Republic, Romania, Bulgaria, Italy, Austria, Holland, China, Taiwan, Thailand, Russia, UK, Puerto Rico, USA, Canada or France. The final dates of the Latin American tour in May including further festival dates will be announced soon. The ATROCITY “OKKULT“ treasure hunt goes through six countries! Final destination of the „golden CD“ unveiled – more info atwww.atrocity.de! 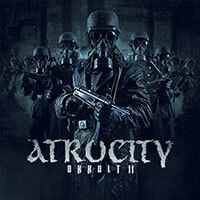 ATROCITY will continue the „OKKULT“ World Tour, delivering a brutal set on stage! 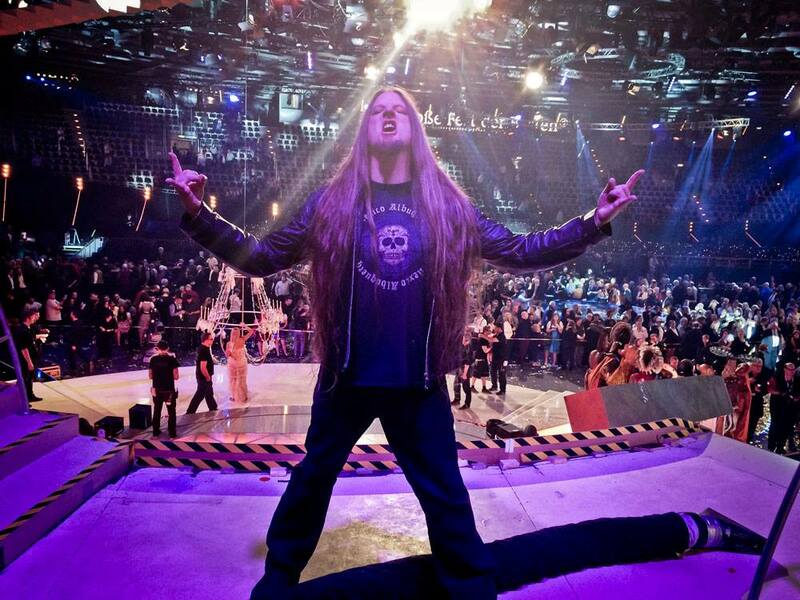 Soon there will be a new videoclip of „Death by Metal“ released!